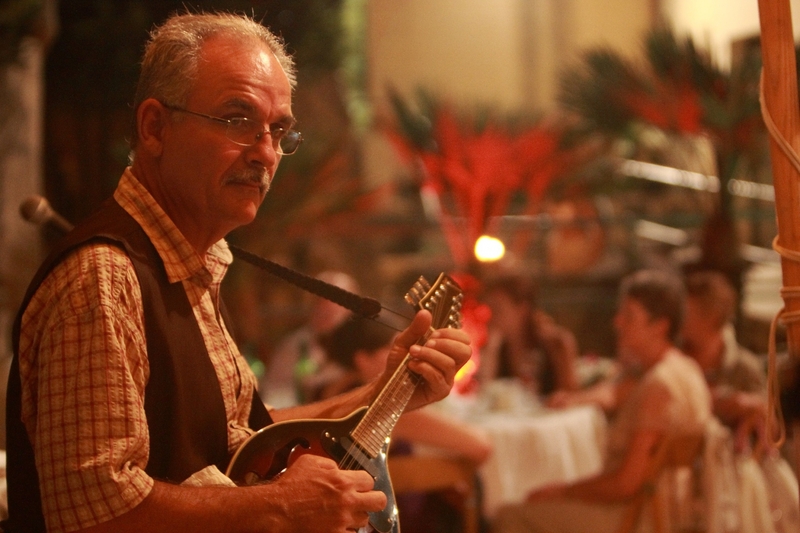 All the elements for an enjoyable evening come together at this event. 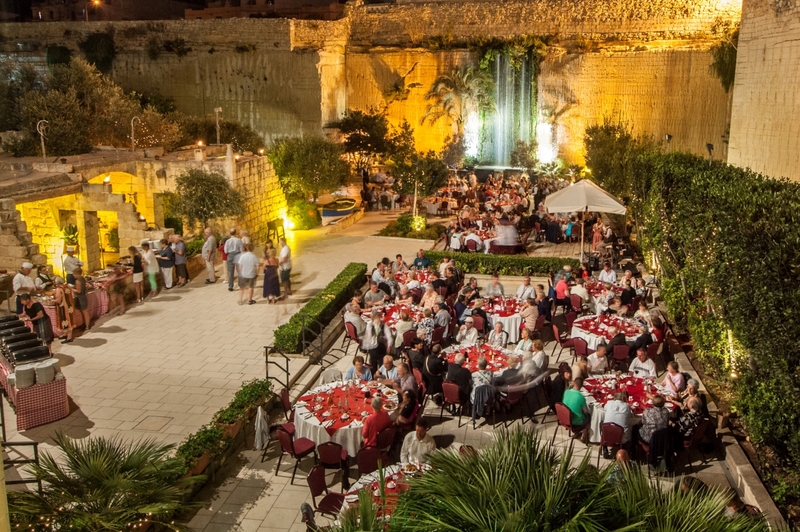 A great venue in what was once a quarry but now an award-winning open-air museum and park... delicious Maltese buffet and wine... and traditional Maltese entertainment (singing and dancing). An unmissable tourist attraction. 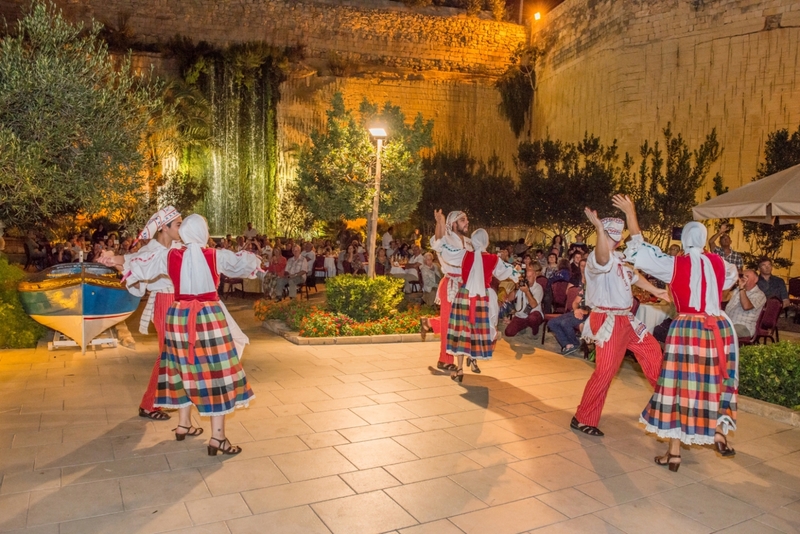 The Maltese Summer Folklore Nights are held from May until the end of October. 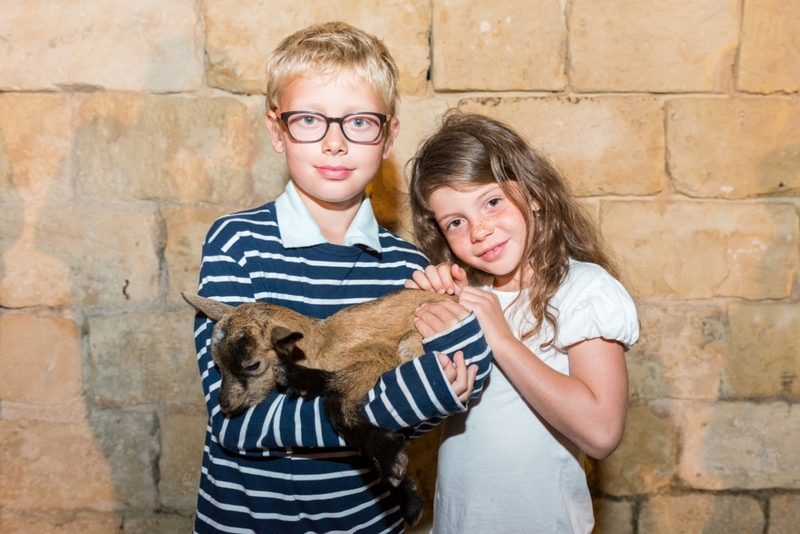 The Limestone Heritage, Park and Gardens attraction is open all year round. 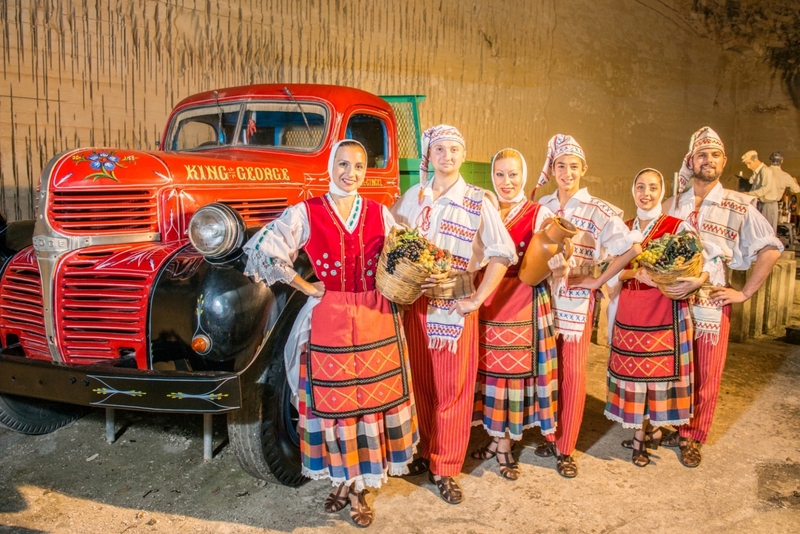 Culture, folklore and cuisine at its best! 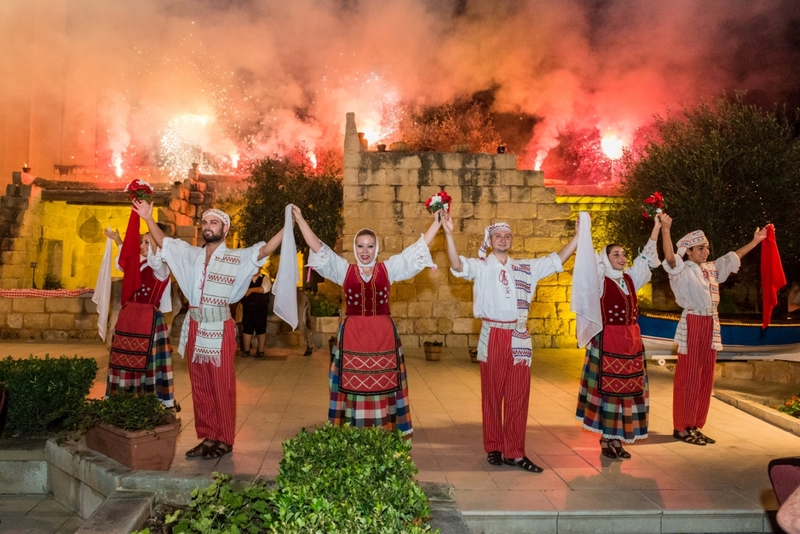 The Maltese culture is one packed with colour, vibrancy and eclectic history. 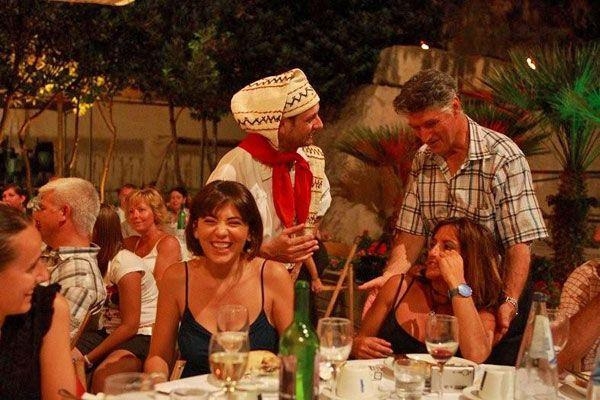 Our Mediterranean lifestyle reflects that, and there is nothing we enjoy more than the chance to relax under the stars surrounded by good food, great entertainment and interesting people. 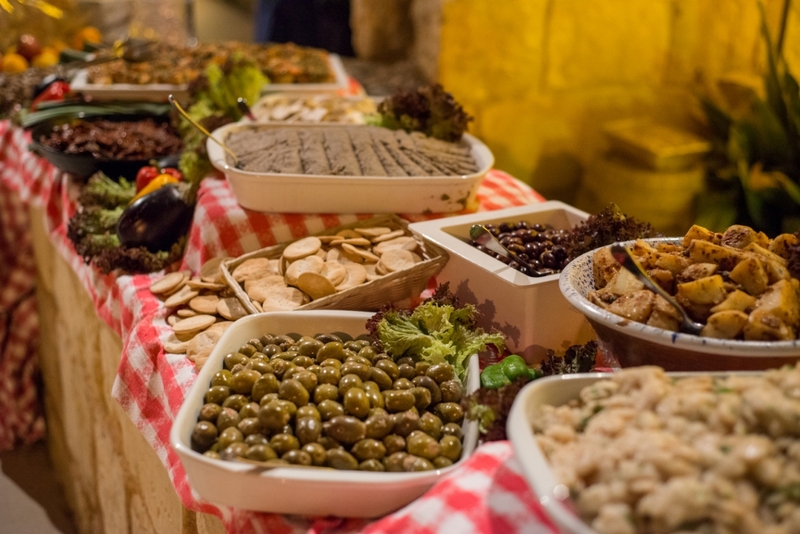 Cuisine is a vital part of life in Malta. It is taken very seriously and is packed with the freshest ingredients and yummiest fare. Stone-baked Maltese bread, known the world over for its crusty exterior and gooey white interior, is particularly more-ish when dipped in authentic local olive oil. Similarly, the well-loved gbejniet, a tangy goats' cheese served plain or coated in cracked black pepper, is another well known delicacy. The Maltese are famed for concocting interesting culinary titbits that really do tickle the taste buds. Bigilla, a dip crafted from beans, herbs and plenty of garlic goes brilliantly with the tasty water biscuits known as galletti. Pastizzi are another firm favourite, the beloved snack of locals across the islands - but for all the wrong, artery-clogging reasons! They are little pockets of filo pastry deliciously filled with creamy ricotta cheese or peas, and we defy you to eat just one! 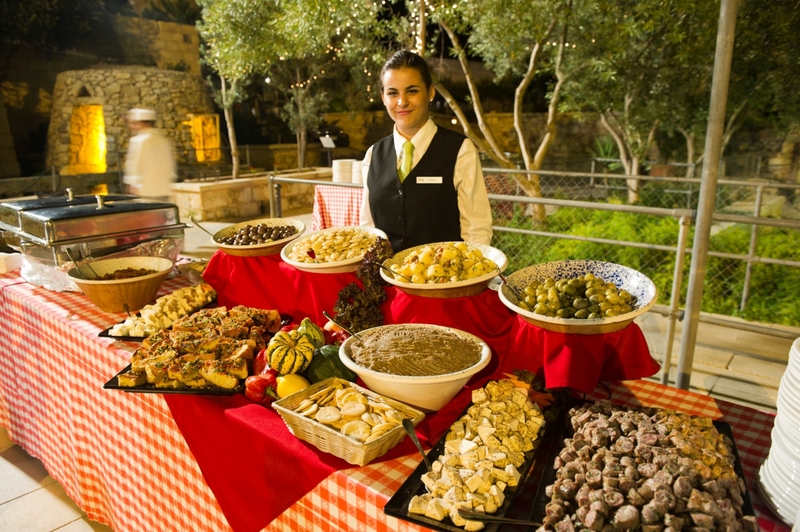 Like most things in Malta, once you've tried them you will be hooked. 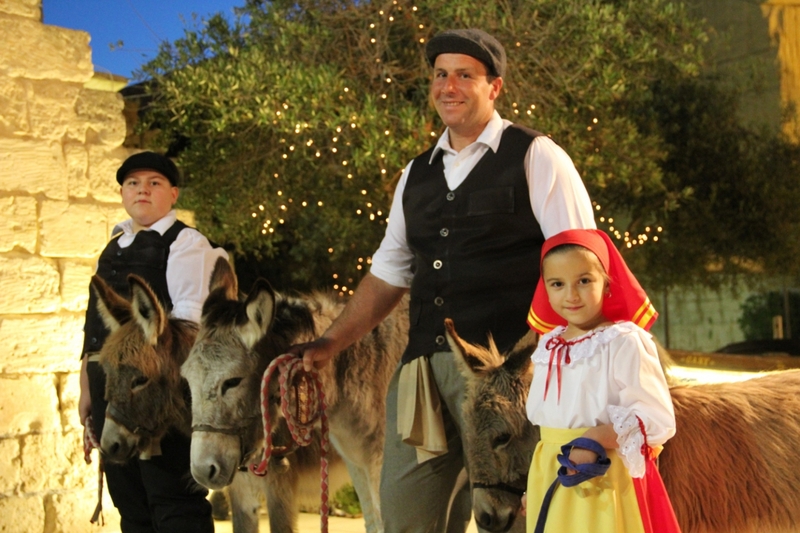 Situated in Siggiewi, one of Malta's most traditional villages, The Limestone Heritage, Park and Gardens has successfully compiled all of the most enticing local elements into one delightful summertime folklore event. The evening starts with a welcome drink and the chance to explore the award-winning surroundings of The Limestone Heritage, Park and Gardens- a disused quarry that has now been transformed into a sight-seeing adventure. 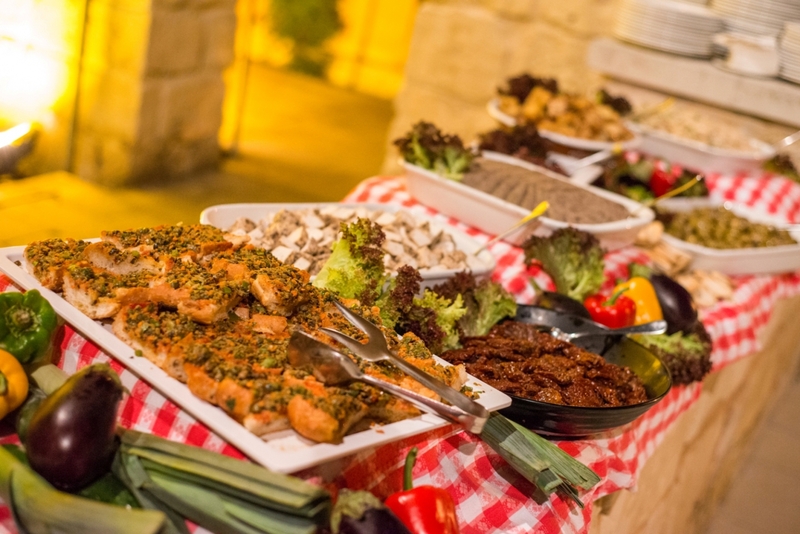 The traditional Maltese food on offer is full of Mediterranean flair: plenty of fresh fish, indulgent Maltese bread, pastizzi and local wine. A delightful menu of these items plus other delicious local delicacies, salads, meats and desserts is served. 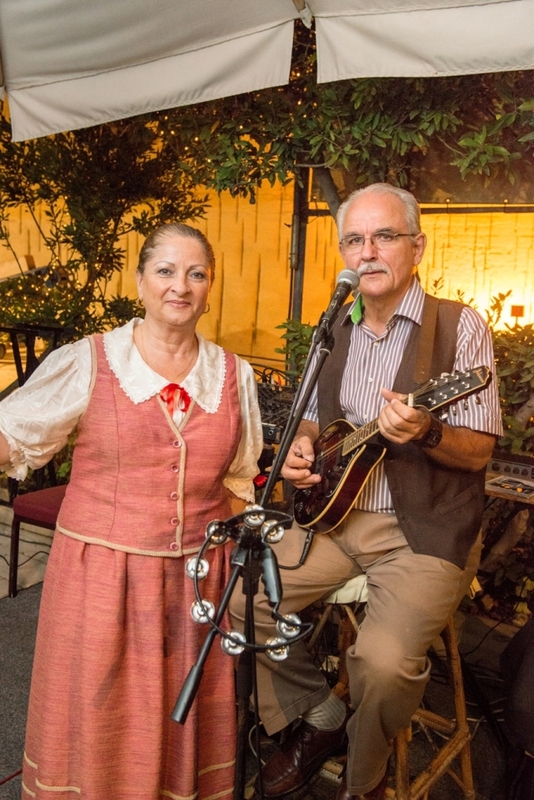 Entertainment is also in abundance and guests will enjoy local troupes performing the Fisherman's and Farmer's dances, as well as other folklore routines, accompanied by sprightly mandolin music. It's the perfect combination for a wonderful evening! 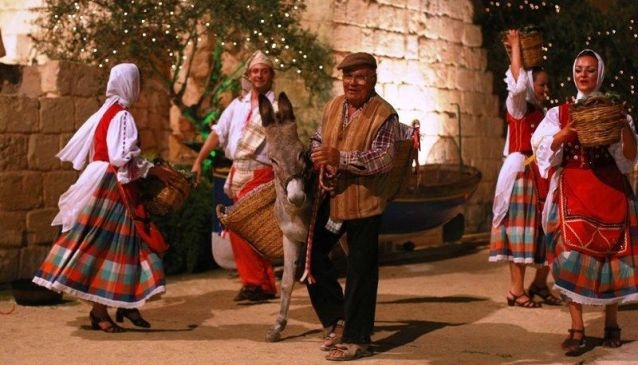 The Maltese Summer Folklore Nights are held on Friday evenings (from May to October).